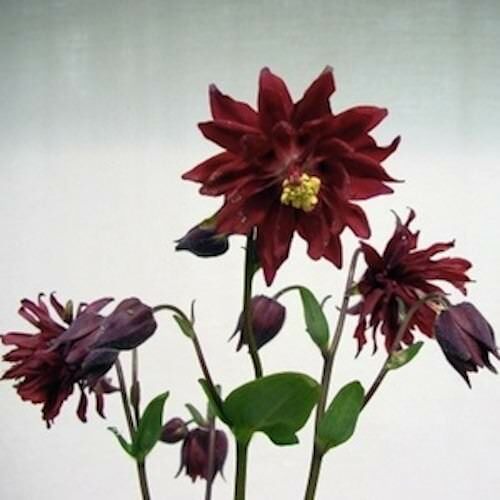 Bordeaux Barlow columbine produces fully double, spurless, deep-burgundy flowers; they are superb for cutting. Plants grow to 32 in. tall, are winter hardy to zone 3.